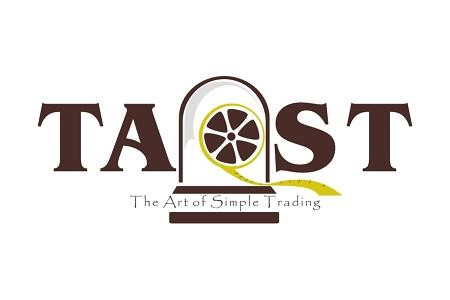 The Art of Simple Trading™: A Recession Warning? Following a large move higher on Thursday, the stock market suffered a bit of a collapse on Friday. Both the S&P 500 and the DJIA were down nearly 2%... and on significant volume. And why pray tell did this happen? An age old sell signal for stock traders happened Friday morning... The yield on the 10 Year Treasury note slipped below that of the 3 month bill. 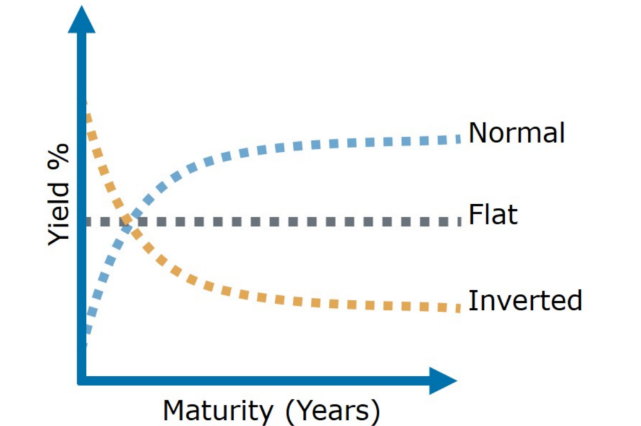 Inversion is what we call it when long term rates are below short term interest rates. It's called that because under normal circumstances, the longer the loan term, the higher the interest rate. When 10 year money is cheaper than 3 month money, the market is... in a phrase... "jacked up." The last time this yield inversion happened was just before the Great Recession... and we all know what happened after that. Does this mean we're doomed in the short term? But it does mean that there's a good chance of recession. And of stocks pulling back in anticipation of said recession. After all, according to Campbell Harvey a professor of finance at Duke University who tracks the performance of this phenomenon, the occurrence is a perfect 4 of the last 4 recessions. [Full disclosure, Harvey won't actually call a recession unless the yield curve stays inverted for at least three months]. If you're long (own stocks), you should have stops in place to help minimize losses or reductions in profit to the extent that you have them. There's always the first... even if the inversion is causal. And beyond that, history shows that inversion alone is not enough to kill the upward trajectory of the S&P 500... immediately anyway. All that said, if it makes you feel better, you can reduce your per trade risk... If you normally risk 2% per trade, you can cut back to 1.5%... or maybe even 1%. 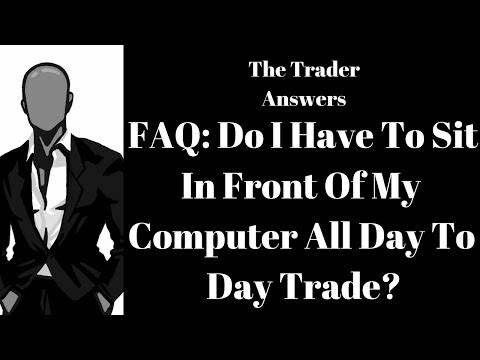 If your verified process is sufficiently simple and robust, it will stop delivering trade setups as the overall market turns south. If, on the other hand, the market never turns south, you'll still be in the mix.